Make sure to take proper care of your vinyl fence this winter! Vinyl fences are mostly maintenance free, but you have to take a few precautionary measures before winter arrives. Winter provides the most seasonal challenges with snow, ice, sleet and hail. These winter elements create a lot of repair needs in the spring if a vinyl fence wasn’t properly prepared for winter. 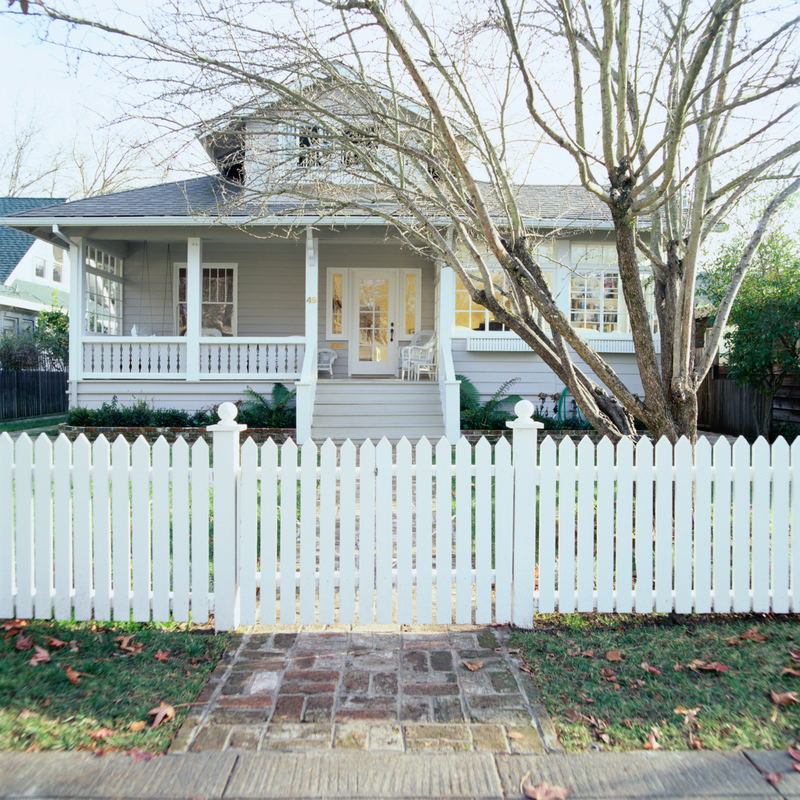 Here’s a few tips on preparing your vinyl fence for the harsh elements of winter this year. Vinyl fences won’t split and warp like wooden fences, but that doesn’t mean that current defects in your vinyl fence are protected from winter weather. If you have any issues with your fence now, the snow and ice are only going to make things worse. Take care of these issues now before you have a huge problem on your hands in the spring. Any scuffs or marks currently on your fence will become harder to remove after winter. Time allows stains to grow more stubborn, and the winter season allows plenty of time for those scuffs and marks to really absorb into your vinyl fence. A thorough cleaning now will save you time down the road. Most of the steps for preparing your vinyl fence revolve around cleaning. Vinyl fences can sometimes pick up water stains that are caused by watermarks or dirt brought down by the rain. With a little elbow grease, you should be able to have your vinyl fence properly prepared for winter. This entry was posted on Friday, December 18th, 2015 at 9:42 pm. Both comments and pings are currently closed.